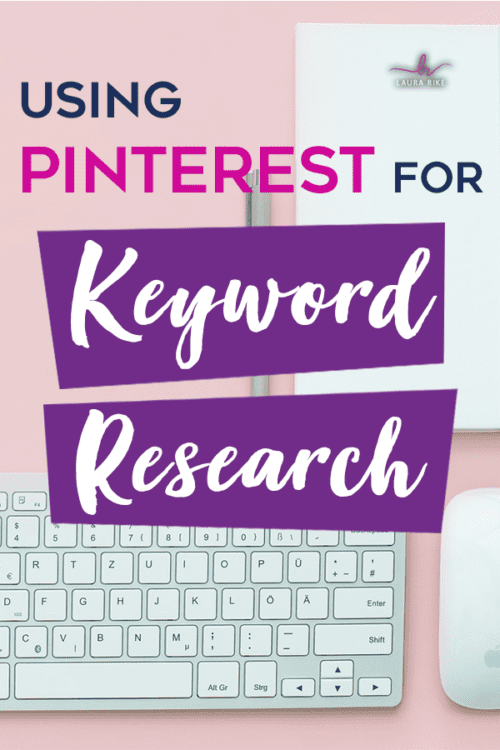 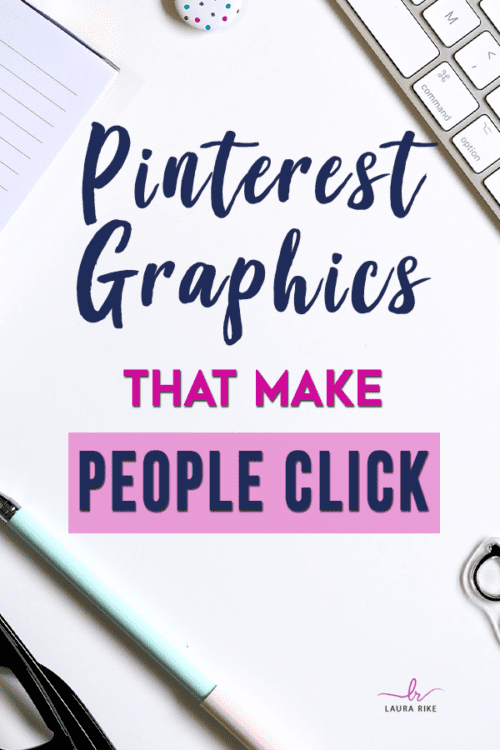 If you want to increase your web traffic, one of the best ways to do this is by using Pinterest. 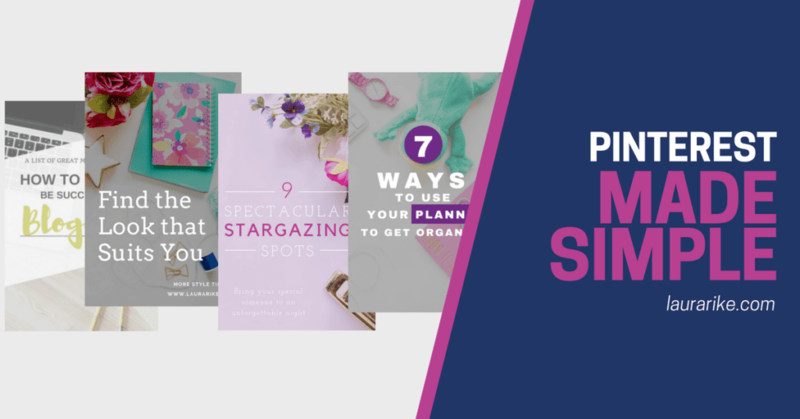 Every time you write a blog post, add a new page to your site, or just have tons of value to add to the world – it should include a pinnable image. 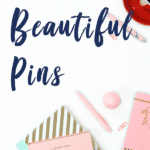 One of the best ways to get your pins repinned is to make sure your pinnable images are attractive and meet certain requirements. 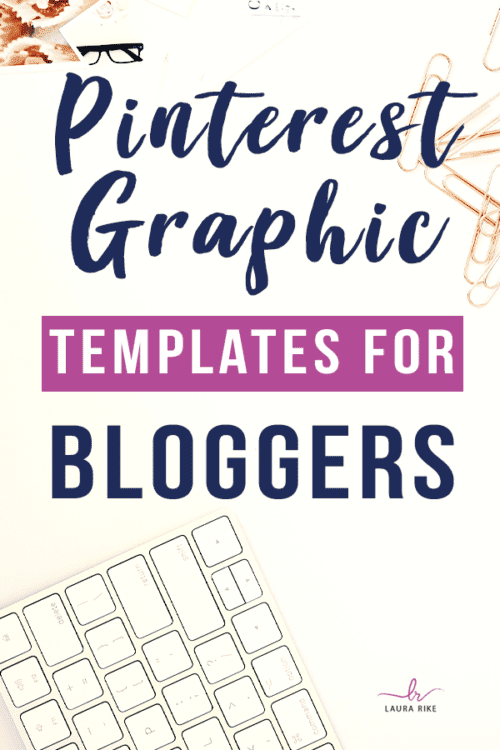 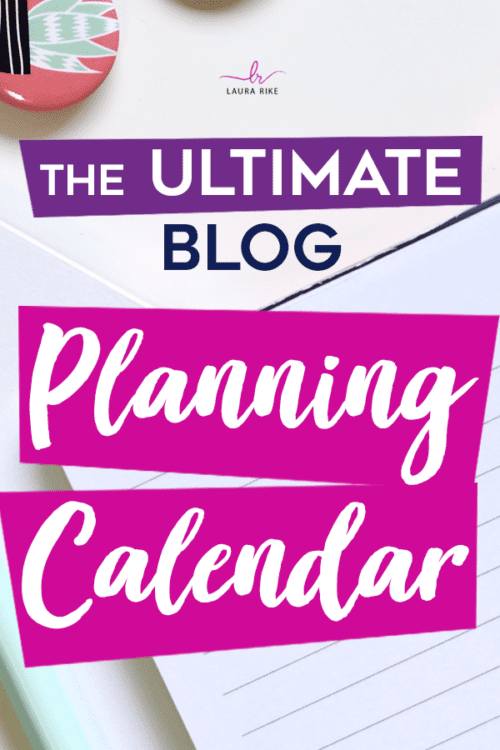 I will create 10 Pinterest graphic templates that will be completely custom designed to make it easy for you to promote your blog posts & website on Pinterest and social media. 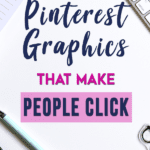 You can easily change them with your own text, photos, or anything you want to further match the individual post you would be using the template for. 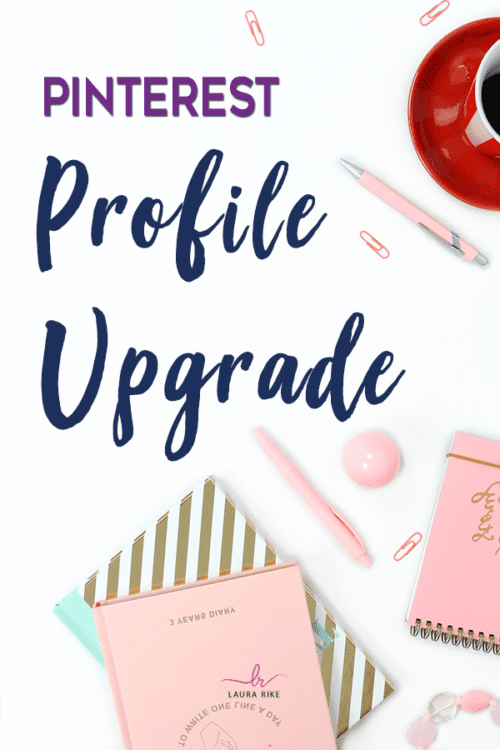 How to set up your personal Facebook profile to get more page likes!